Get together with the DE Family of Customers. 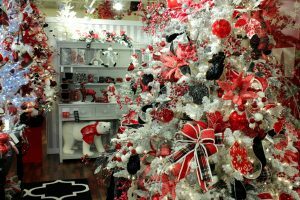 During the March Mini-Market, Direct Export has cash and carry samples featuring holiday and everyday items including decorations, trees, and designer pieces. The once-a-year, find-it-all market offering the latest styles in apparel and accessories as well as best-selling and one-of-a-kind gift and home resources. Discover it all. Only in Dallas. Direct Export participates in most First Monday and Tuesday events. Stop in for special pricing on cash and carry items. 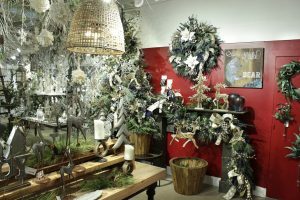 Between major Markets many Dallas Market Center showrooms are open for business during Mini-Markets, held on the first Monday and Tuesday of most months.